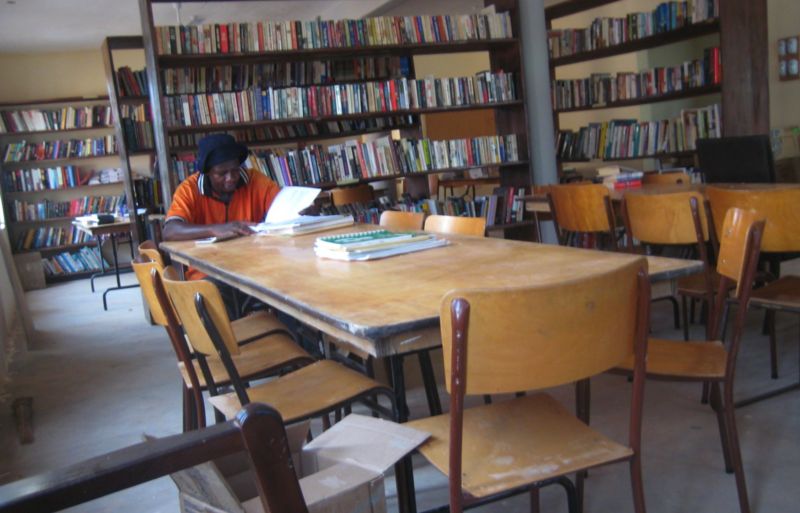 We build libraries for schools and communities in Ghana. We are a non-profit organization based in Toronto, Canada. We believe that access to education is a fundamental human right. It is said that “The more knowledge you attain, the better equipped you are to tackle any challenges you may face in life”. We also believe in the power of books to change lives; because literacy provides the highest return of any social investment. When children are educated, and become literate, their entire community benefits. They are all be able to attain the knowledge and tools to help them break the cycle of poverty that separates them from others for generations to come. It is our belief that the best way to empower such people is to provide them with literacy tools. With these tools, they can attain the knowledge, the strength and the self confidence to promote and protect their rights and their growth and also become self-sufficient. 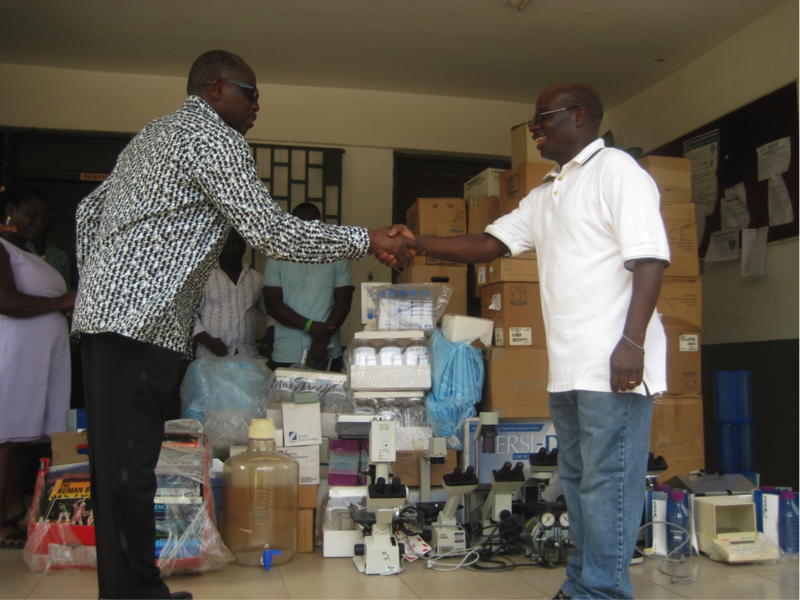 Donate school and library supplies and we will send them to the needy communities in Ghana. - Volunteer to help gather supplies.